Is business coaching worth it? Ultimately, only you can decide the answer. This article breaks down what business coaches do, and then provides 5 key benefits of having a business coach. Reading this will help you decide if you’re ready to hire a business coach to take you to the next level. In the world of professional sports, it is a given that behind every great athlete there were coaches in their lives who helped mold them along the way, and continue to push them towards excellence. When some people think about business coaching, though, they ask themselves is business coaching worth it? The reality is business coaching is as important to business leaders and entrepreneurs as coaching is to athletes. Let’s look at what business coaches do before we break down the benefits of having a business coach. Think of a business coach like a personal trainer. A personal trainer helps people who want to get in physical shape by educating them on the foundations of fitness, and then setting them up with a regimen designed to help them reach their fitness goals. A business coach does the same, but for business leaders and entrepreneurs. The first thing a business coach does is get to know clients on a professional, and a bit of a personal, level. To provide the best coaching possible, a business coach has to not only understand your business, but understand what makes you tick as well. The better they understand the hopes and dreams that led you to go into business, the easier it is for them to create a strategy to make your business thrive. Once a business coach knows their client and their business inside and out, they create a customized strategy based on the business’s strengths and weaknesses. They focus on utlizing strengths better, as well as turning weaknesses into strengths. When the strategy is set in motion, business coaches meet regularly with their clients to make sure they are executing everything to the highest capacity. Much like a personal trainer, a business coach pushes their clients consistently to be the best version of themselves. 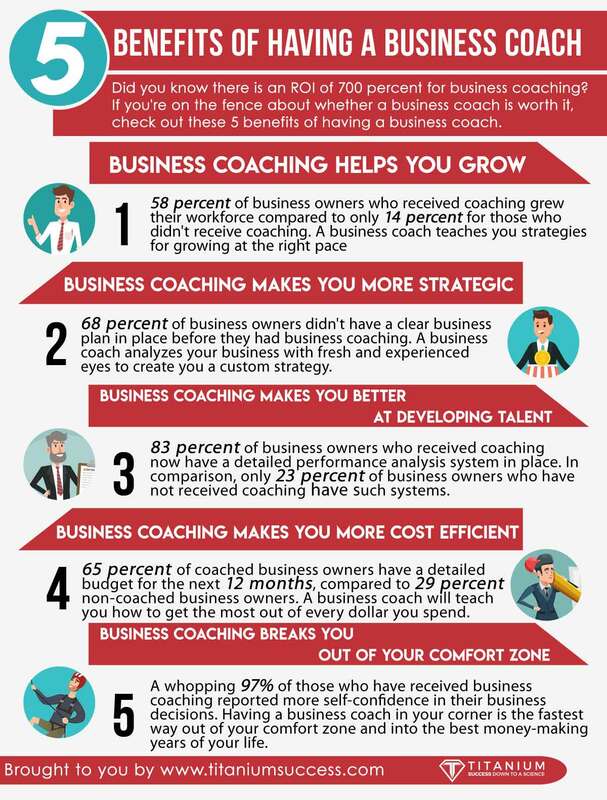 There are a number of benefits to having a business coach, which are important to consider when deciding is business coaching worth it. Here are five such benefits. One benefit of having a business coach is their ability to analyze the systems you already have in place and design a plan to make them work even better. Sometimes this involves breaking down broken systems and rebuilding them to increase productivity and efficiency. Business coaches give their clients strategies to get the most out of their employees by building an inspiring and supportive company culture. A business coach doesn’t have the same emotional tie to your business as you, which allows them to see and address issues you may be blind to. 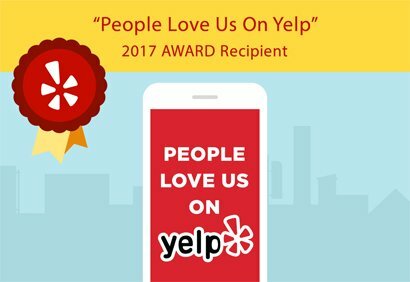 In this sense, they give you a deeper understanding of your business. Having a coach in your corner also gives you a deeper knowledge of foundational business principles. Understanding and applying these principles becomes easier when you have a business coach to explain how and why they work. One of the most undderrated is the ability to learn from what they’ve already done. This applies equally to their failures and successes. When a business coach shares their failures with a client, it allows them to learn the lesson without having to experience the failure themselves. Likewise, the successes of the business coach serve as reference examples when the coach explains the “why” behind their strategic choices. It’s easy to get comfortable once you’ve had a slice of business success. You get set in your ways and as time passes, you become more and more resistant to change. A business coach helps you break out of such a rut by continously pushing you to try new things and thinking about old problems in new ways. Once you are freed from your comfort zone, you are able to achieve things in your business you would never think possible. The final benefit of having a business coach is their ability to help you strengthen your creative muscles. A good business coach has a strategy for helping clients understand creativity is a skill, as well as techniques for focusing one’s creativity into their business. Applying creativity to your business allows you to be innovative and can be the difference maker that puts you above your closest competition. So you have decided business coaching is worth it. Now you need to know what to look for in a business coach. The first thing you need to do is check a business coaches’ credentials. Do they own any successful businesses? Be wary of any coach who doesn’t have a proven track record of business success. You also need to find a coach you vibe with. You spend a lot of time with your business coach and expose your vulnerabilities to them – it needs to be someone you trust. Don’t waste your time with any coach who is not 100-percent invested in doing whatever they need to help you succeed. Finally, you want a business coach who is a life-long learner. You don’t want a business coach who thinks they already know everything, because they will easily fall behind on the most effective business strategies. At the end of the day, the real question is is business coaching worth it for you? If your answer is yes, contact Titanium Success to see what a proven business coach can do for you.